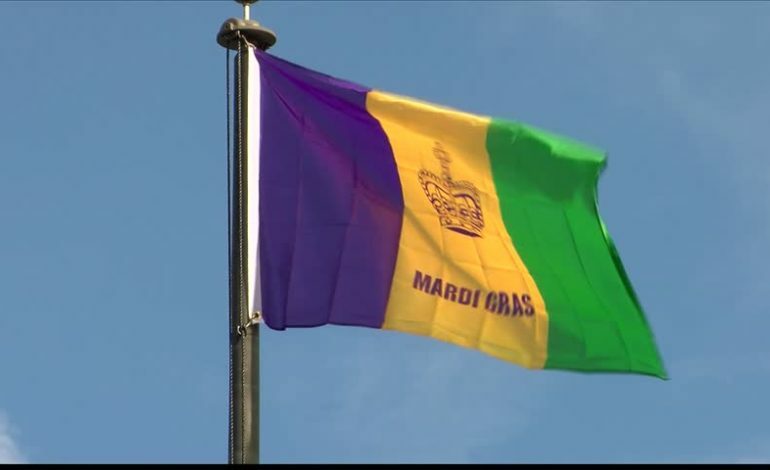 The City of Carencro will host it’s annual Mardi Gras Parade on Saturday, February 23, 2019. The parade will begin at 11:00 am in the 700 block of W. Butcher Switch Road, turn right on LA Hwy 182 (N. University Ave), and end at Debutante Road. Roads will be closed at 10:00 am. No one will be allowed to travel upon the roadways once they are closed. The following are suggestions will ensure you make the most of your parade experience. Any vehicle blocking a roadway will be towed at the owner’s expense; this includes trailers and items placed along the parade route. For the safety of others parking along the parade route will not be allowed until daylight the morning of parade, February 23, 2019. It is suggested that all parade goers arrive at their destination along the parade route early. The parade is expected to last approximately three hours; therefore, local residents should make all necessary arrangements ahead of time to avoid any inconveniences. This is a family friendly event. No sexually oriented items or items depicting illegal drugs are allowed to be sold, thrown, or displayed at the event. No vulgar music will be tolerated by event goers or on floats. No glass containers are allowed along the route. Paintball guns, water guns, fog machines, and fireworks are prohibited.